If your eye burns or feels like grains of sand are in it, you may have a condition known as dry eye. Dry and irritated eyes are common in individuals of all ages, but particularly in older age groups. There are many things that can cause this annoying condition. It could be related to living in a hot, dry climate; traveling in an airplane; spending too many hours in front of a computer screen; or even taking some types of glaucoma eye drops. In some people, dry eye occurs when the normal flow of cleansing and lubricating tears over the eye is changed. In others, it occurs when the tear film, the natural fluid covering of the eye, is altered in some way. Dry eye also can occur when the eyelid cannot be completely closed. As you get older, particularly after 40 to 50 years of age, the eyes also are generally drier because tear production is lower. Irritants and allergens in the air, although not believed to be causative, also can worsen dry eye. Your eyes have two main protective mechanisms-blinking and tears. Tears are one of the body’s natural defense mechanisms. Each time you blink, a protective coating of tears is spread like a film over the front of the eye. This tear film carries essential nourishment to the eye and also acts as a shield to protect it against wind, heat, smog, dust, or other foreign objects. The tear film is a built-in lubricating and cleansing system. It has three distinct fluid layers. The outer layer contains fatty substances, which keep the fluid that is in close contact with the eye from evaporating too quickly. Dissolved in the middle- and largest- of the three layers are important nutrients and a germ-killing substance. 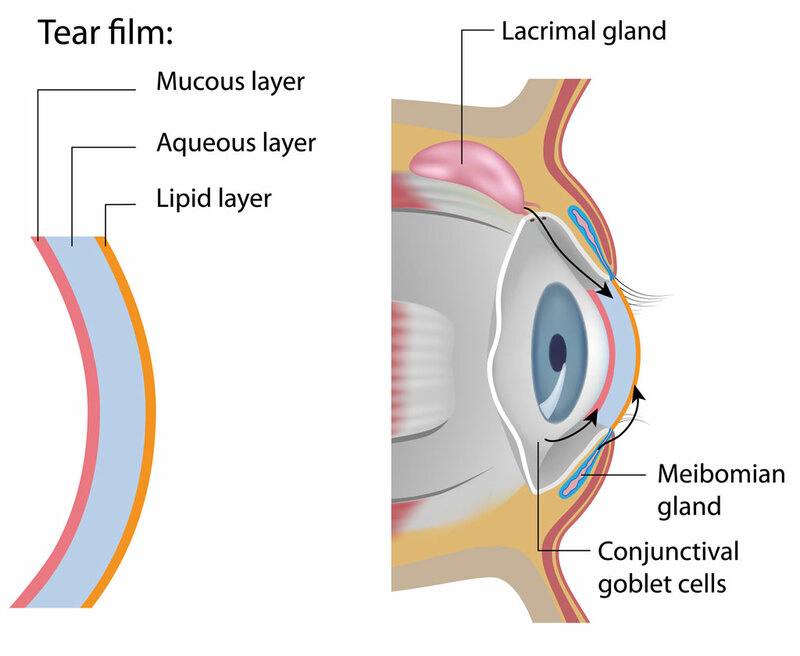 The inner layer of the tear film has mucus that helps the fluid stick to the surface of the eye. Almost everyone has experienced tearing in response to certain emotions or an eye injury. If there are enough tears, they may drain through the tear ducts within the eyelids and into the nose. That is why your nose also runs when you laugh or cry very hard or even when you eat very spicy food! But tears do much more than merely keep the eyes moist. Tears also contain substances that protect the surface of the eye from germs and help prevent other eye diseases. Travel often can cause or worsen dry eye. 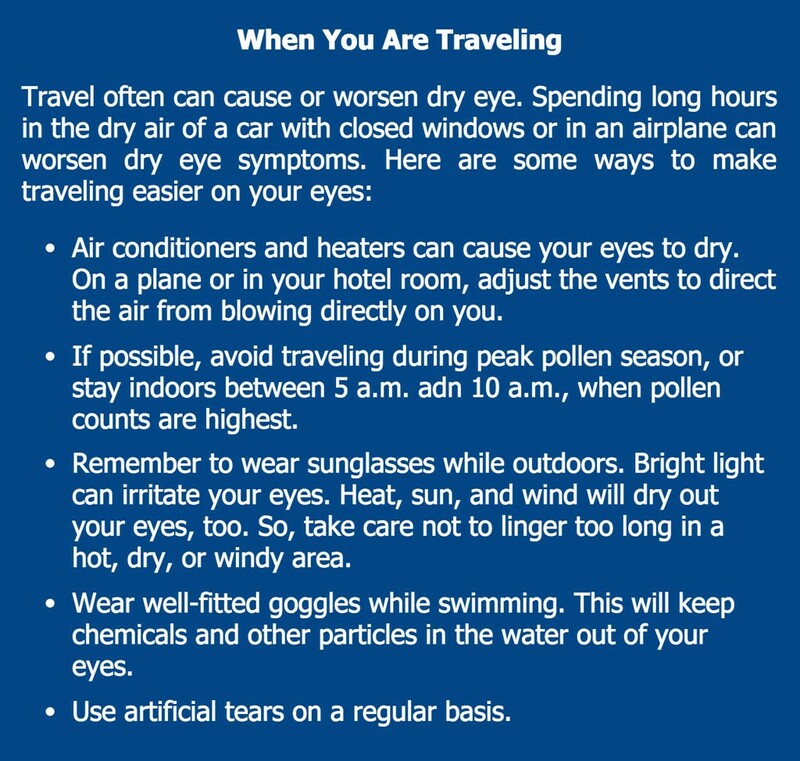 Spending long hours in the dry air of a car with closed windows or in an airplane can worsen dry eye symptoms. Here are some ways to make traveling easier on your eyes: Air conditioners and heaters can cause your eyes to dry. On a plane or in your hotel room, adjust the vents to direct the air from blowing directly on you. If possible, avoid traveling during peak pollen season, or stay indoors between 5 a.m. adn 10 a.m., when pollen counts are highest. Remember to wear sunglasses while outdoors. Bright light can irritate your eyes. Heat, sun, and wind will dry out your eyes, too. So, take care not to linger too long in a hot, dry, or windy area. Wear well-fitted goggles while swimming. This will keep chemicals and other particles in the water out of your eyes. Use artificial tears on a regular basis. The most common form of dry eye is related to getting older. Gradual drying of the eyes is a normal part of aging. After about age 40 to 50 years, the eye produces less tears and becomes more susceptible to disease. 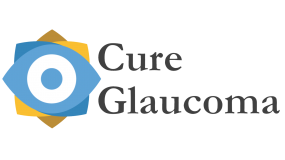 Eye drops used to treat glaucoma can cause irritation and dry eye. Topical beta-blockers, the most common type of eye drop used to treat glaucoma, can cause burning, redness, itching, and tearing. Dryness and allergies to other eye drops also can occur. All types of pills,including those for depression, allergies, birth control, high blood pressure, infections, and acne also may cause dry eye. Dry eye occurs with rheumatoid arthritis and other diseases that affect either the amount of tears produced or the mucous layer of the tear film. With each of these conditions, the eye may be red, irritated, and may burn. When dry eye is suspected, your eye doctor will take a history and then do one or more tests. If dry eye is confirmed, treatment may be recommended based on the severity of the condition. Dry eye can be classified as mild, moderate, or severe. The main treatment for the relief of dry eye is the use of lubricating artificial tears. Artificial tears replace natural tears, and also provide an artificial protective coating for the eye. Artificial tears are supplied as eye drops, often in little containers that can be discarded once used. Environmental factors and/or medications that might contribute to the symptoms also should be eliminated. For moderate symptoms, some eye doctors recommend increasing the use of artificial tears. A humidifier and/or side shield on glasses may reduce evaporation from the eye surface and help moisturize the eye. For severe dry eye, artificial tears can be used every 1 to 3 hours. A thick artificial tear may remain on the eye much longer. A lubricating ointment at night can be used to help protect the eye. It is important to use artificial tears consistently. It helps to develop a routine to use them at the same time each day, such as at lunch time, before dinner, or before bedtime. Also, be sure to leave at least 5 minutes between applications of the eye drops used to treat glaucoma and the artificial tears, in order to keep from washing the glaucoma drop out of the eye. 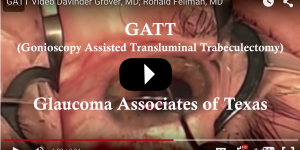 Generally, the artificial tear should be used after the glaucoma eye drops. 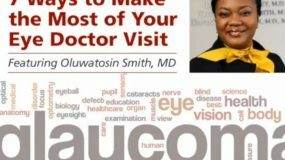 Your eye doctor can determine whether you have dry eye, and recommend treatment that is right for you. 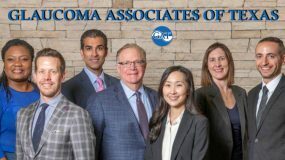 Contact us at Glaucoma Associates of Texas to find an eye doctor (ophthalmologist) specializing in medical and surgical treatment of glaucoma.